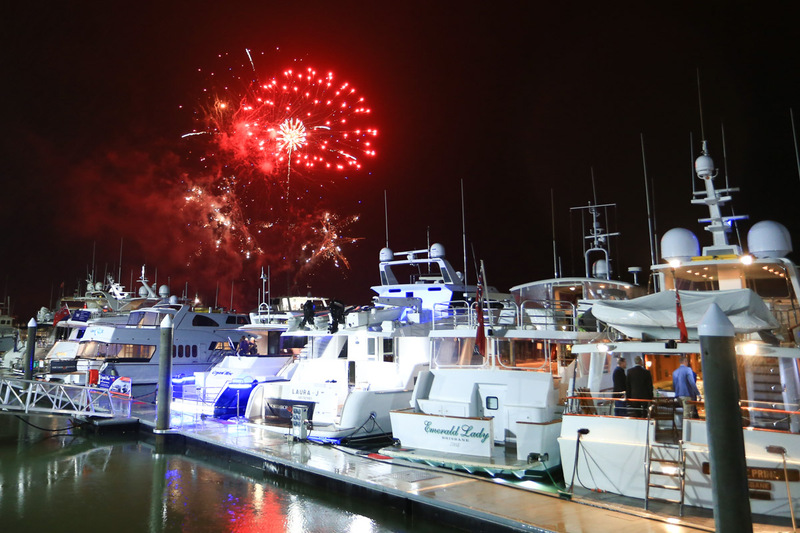 Here is a little inspiration from the Australian Superyacht Rendezvous team for those starting or expanding their yachting lifestyle. Events. Luxury Products. Yachts. Destinations. Services. Just a few ideas from us to you. 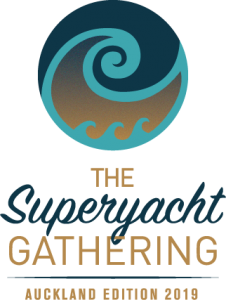 The Superyacht Gathering is a fresh take on industry events that is designed to inspire, ignite and engage in an authentic and relevant way. 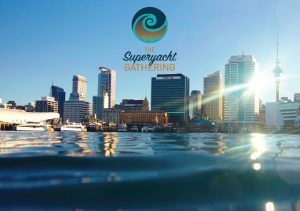 The inaugural edition will be held in Auckland from 27-29 March 2019. 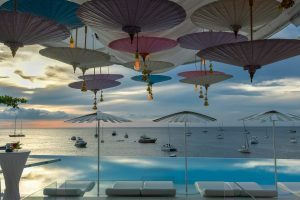 A busy programme, designed to be interactive and inspiring, will include a welcome event, one-day symposium, and a relaxed social day on beautiful Waiheke island.